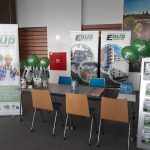 Company – Ebud Przemysłówka Sp. z o.o. It was created on the grounds of a transformation and by the participation of Bydgoskie Przedsiebiorstwo Przemysłowe „Przemysłówka” in Bydgoszcz, one which is known for its completion of several industrial investments, especially in the north and west part of Poland. 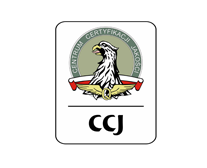 Owing to this fact, the company was created on a stable basis and from its very beginning has been characterised by excellent team of specialists who gained their experienced while performing their services with „Przemysłówka” in Bydgoszcz. Our production potential, including its main foundation – engineering „thought”, let us perform responsible investment tasks of high technical and organizational level. We pay special attention to punctuality and work quality, as well as harmonious and specific cooperation with the customer. We are a well-established company, one which proved to be strong and modern and executing works related to construction and assembly in the country and out of the country. We have a status of a leader on kujawsko-pomorski market. 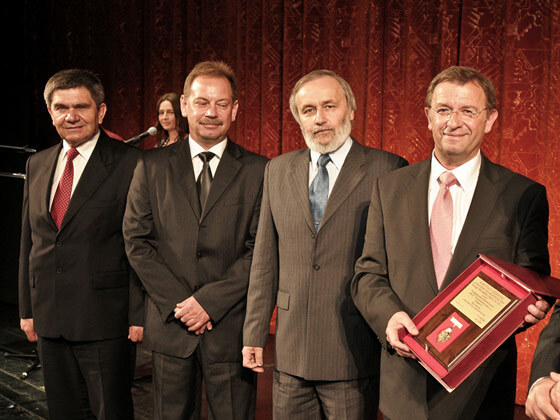 We perform our works in Poland and in Europe. We cooperate with planning and design companies with regard to design documents. We work also in „design and construct system”, private investors, army, including NATO, and Ministry of Public. The Board consists of persons with multi-annual experience in building industry and business. Private capital covers 100% of company’s shares.